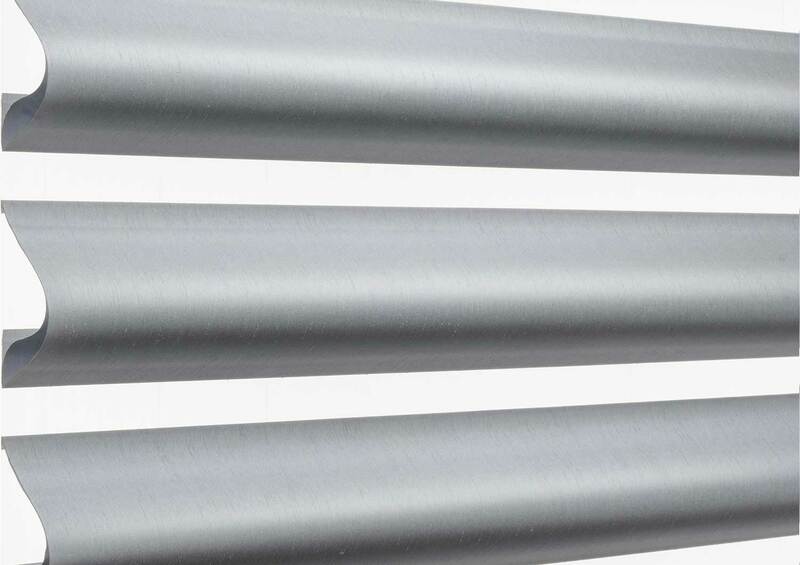 The three-dimensional construction of Pirouette shadings brings a striking look to any interior. Beautiful colors and textures come to life in the soft glowing vanes. A evolutionary design innovation that allows the vanes to float gracefully with no obvious cords to mar the beauty or the view through the sheer. 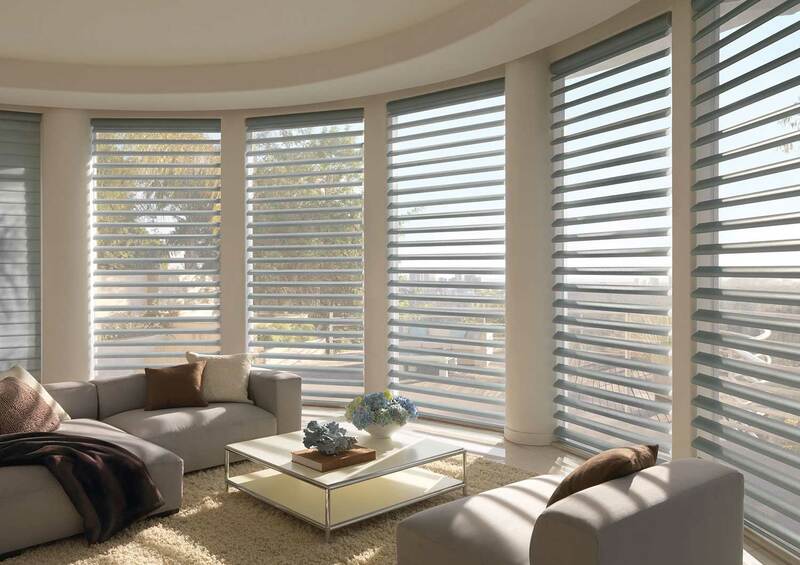 Available with several operating systems, including PowerView®Motorization which allows remote controlled or scheduled shade operation.